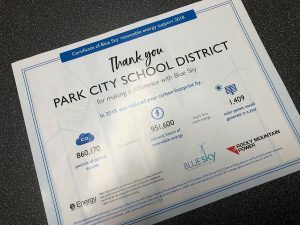 The Park City Board of Education on Monday adopted a “safe schools” resolution, a move aimed at reaffirming support for Latino students and their families after last week’s move by the Trump administration to rescind the Deferred Action for Childhood Arrivals program. 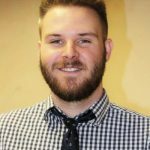 The resolution, which passed unanimously in a special public meeting, outlined a philosophy to provide equal opportunity to all students in Park City schools regardless of things like race, religion and sexual orientation. It further stated that it will not collect information from students about their immigration status, nor will it comply with any person or agency seeking to enforce federal immigration laws at a school. “The district shall do everything in its lawful power to protect our students’ confidential information and ensure that our students’ learning environments are not disrupted by immigration enforcement actions,” the resolution reads. The resolution comes amid a time of uncertainty and fear for many Park City Latino students regarding the protections DACA offers. The program, started under Obama, protects immigrants who were brought into the country illegally when they were children from deportation and makes them eligible for things like work authorization, Social Security numbers and state financial aid for college. The Trump administration, however, announced an end to the program last week, halting all new applications and implementing a six-month window in which current recipients can renew their status for another two-year period. 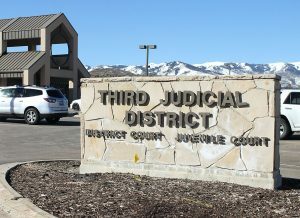 Julie Eihausen, president of the Board of Education, said in an interview that the Park City community is a welcoming place for Latinos but that school leaders wanted to provide an extra measure of support for students and their families. 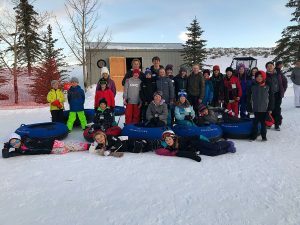 In a statement in advance of the resolution, Superintendent Ember Conley echoed that sentiment and said it will take efforts from many involved in education in town to provide a good learning environment for students who may feel vulnerable. To that end, staff will undergo additional training this year to ensure they’re equipped to handle any situations that arise. “We value the support of our educators and staff as they have conversations with students about current events and reassuring them that our schools will always be a safe and welcoming place,” she said. Following the Trump administration’s announcement last week, Congress now has six months to find a legislative solution to keep the protections in place before they begin to expire for current recipients, a prospect that has drawn support from both parties. In the meantime, community leaders are continuing a push to get as many local DACA participants renewed as possible. 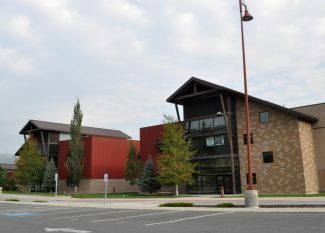 Moe Hickey, a former school board member leading the effort through the Park City Education Foundation, told The Park Record in an email that an event to get students renewed is scheduled for Thursday, from 6 to 9 p.m. at St. Mary’s Catholic Church. There is currently funding for approximately 40 applications, but the effort will continue through the end of the month.